Have you ever noticed that your child mimics your behavior? And usually, it’s NOT when we are doing something right. It’s when we are getting frustrated with them and losing patience. Then, we seem surprised when they have the same response! 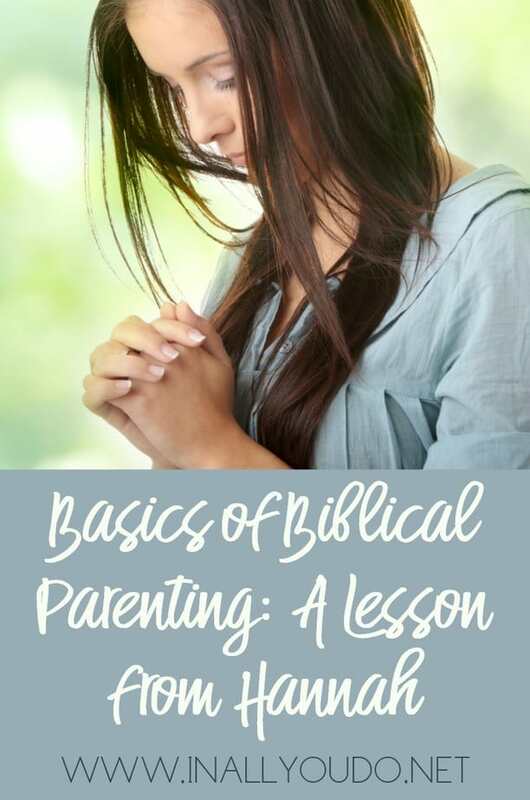 It’s time to remember the basics of biblical parenting and learn a lesson from Hannah in the Bible. 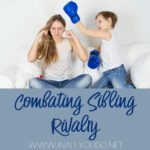 I’ve caught my children copying my bad behavior many times when I’d lose my patience. Sometimes, I was impatient while homeschooling showing them how to do a math problem or spell a ‘simple’ word. Or, I was in a hurry and they asked me a question. Sad, but true. I’ve had to ask them for forgiveness many times. Most of us have heard or read of Hannah’s story in the Bible in I Samuel. She was a woman married with no children as her womb was barren. In response, she cried out to the Lord, praying for a child. She desperately wanted one but knew it was in God’s control, not her own. She was truly seeking his help. You can also find the story in I Samuel where Eli the priest did not restrain his sons and God judged him. Restrain means to discourage a certain type of behavior. However, Hannah had favor from the Lord. Are we an Eli or a Hannah? 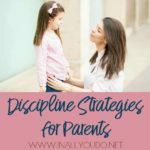 Are we teaching our children to learn restraint by being a good role model or are we showing lack of restraint with our kids by being a bad example? For those who need a refresher or are new to the story, here’s a summary. In the first chapter of I Samuel, the author begins with a man who had two wives, and one was Hannah. He went up to worship the Lord yearly and Hannah went with him. Hannah prayed to the Lord as she wept, asking Him to honor her request of giving her a child. 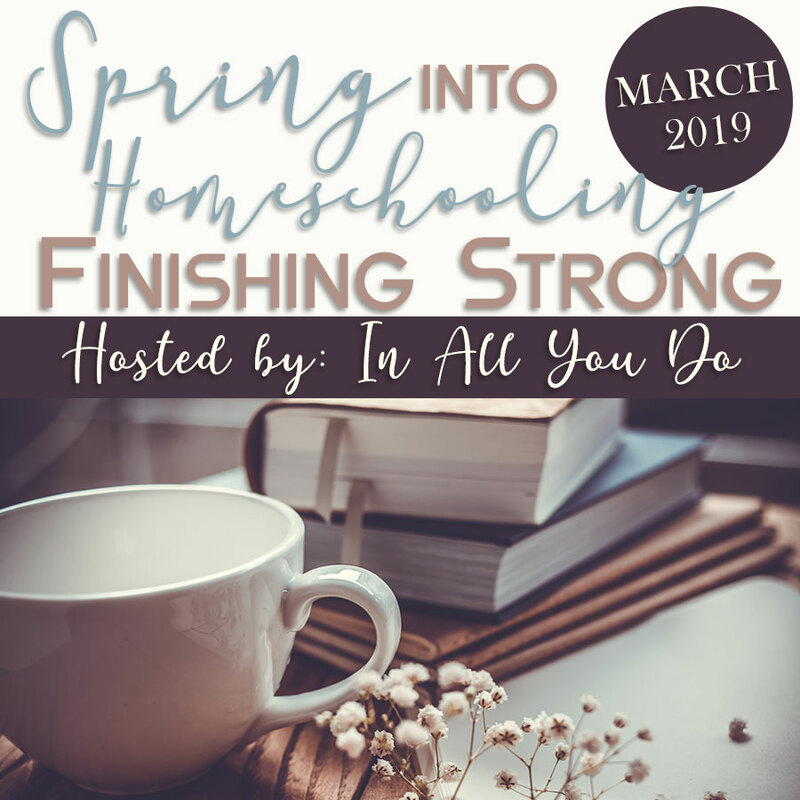 Let’s look at 4 principles from this lesson and evaluate whether our focus is on the Lord like Hannah or more like Eli with our lack of restraint? You are failing if you’re NOT focused on His ways. There’s good news though, it’s NEVER too late. Hannah vowed a vow to the LORD that if He would give her a child, she would give that child to the Lord. She loved and feared God. And, Hannah placed herself under the authority of God and surrendered. Have we committed our kids to the Lord? Have we purposefully cried out to God and said, “Lord, I dedicate my children to you all the days of my life!” It’s kind of scary to think about it, how can we possibly dedicate our children to the Lord every single day?!! With the Lord’s help, we can do anything. Philippians 4:13 I can do all things, through Christ which strengtheneth me. Give God first place in your home and heart too. Deuteronomy 6:7 says to teach our children when we are sitting, walking and getting up. That’s pretty much all of the time! Hannah prepared her son Samuel to serve the Lord. He was ready and willing when Hannah brought him to the Temple. Also, remember when the Lord was calling Samuel and he heard it? He was quick to get up and answer. Yet, he didn’t know it was the Lord until several times of calling. Are we prepared as parents to answer our calling? Daily and hourly discussions about the Lord — are they a priority with our children day and night? Or, are we provoking our children to wrath by ignoring them or getting frustrated with our lack of patience? I’m guilty as charged. If you are struggling with this as well, repent and ask God to help you teach your children with patience. Hannah and her family made God first priority. In I Samuel 1:25 it says they slew a bullock and brought the child to Eli. They personally sacrificed their livestock and their first born child to the Lord. They were good role models to Samuel by showing restraint of their own wishes. It’s a selfless act. God honors those who serve him and sacrifice their time. Think about it, are you faithful in your church with your time and finances? Or, are you ministering unto others at church using your talents and gifts? Whether it’s cleaning toilets at the church or teaching a Sunday School class, you and your family are part of the church body. Plus, your kids will see your commitment to sacrificing your time to edify others. Give them jobs to do so they can learn to sacrifice for God at a young age. When Hannah was praying in the Temple, her lips were moving but no sounds were coming out. Eli contributed it to being drunk! Did Hannah get upset and fire back at him even though he didn’t support her? No, instead she told him she had a sorrowful spirit and was pouring her soul out to God. She could have been easily offended by his lack of discernment. Yet, she kept the right spirit and showed restraint. When we do face offense, how do we handle it? Like Hannah, do we handle it with graciousness or do we shoot back with vengeance? Or, maybe we keep our mouth shut but do we gossip about it later with others? We should keep the right spirit like Hannah toward God’s men. 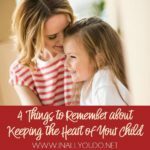 If we guard our hearts, our children will learn to do the same. In conclusion, as parents, being a godly example to our children is imperative for them to develop a healthy relationship with God. And, yes, we need to make the commitment to the Lord. Plus, parents need to train their children in the formative years. Our sacrifice with our time and money is critical to the body of Christ. We must honor God’s people and do not take offenses personally. Jesus is a perfect example of all of these. By following these 4 traits using Hannah’s responses as a lesson, we can be more Christ-like and on a path to pleasing the Lord! Again, pray to the Lord, He will help you. And, in return, you will see fruit in your own lives and children! 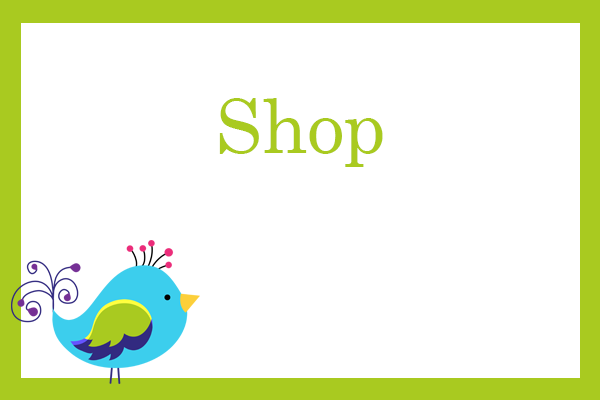 Missed a post? Follow along in our month-long Bible series here! Natalie Fullmer is married with two children. 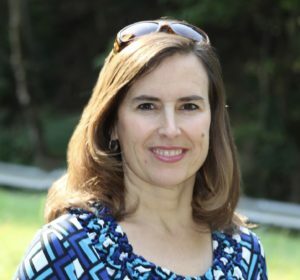 After leaving her IT career in the healthcare industry, she decided to stay home full-time and homeschool both children. She runs two blogs, works part-time as a Virtual Assistant and teaches English to Chinese children. 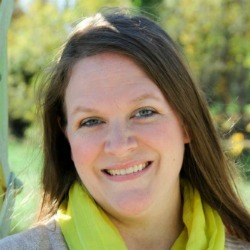 She also loves writing for Homeschooling with Heart and is a member of the Homeschool Review Crew. 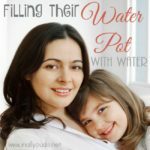 Natalie loves sharing her minimalist approach with other homeschool moms on her blog at http://contentwithsimple.com. You can find her on Facebook, Instagram and Pinterest.